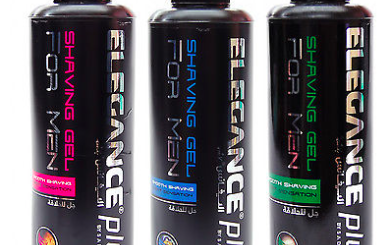 American Crew continues to lead the way in the men’s grooming business. 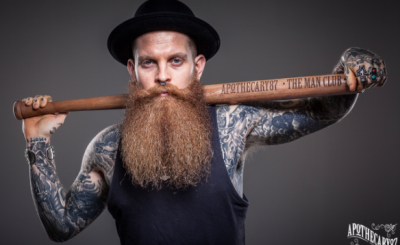 American Crew recognised early on the number of men concerned with their appearance and who wanted to look sharp at all times…. 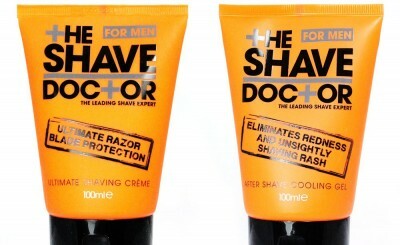 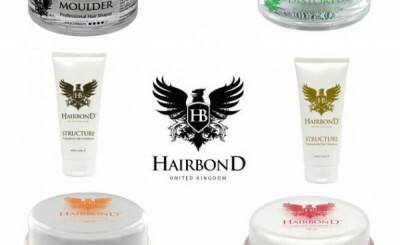 Shave Doctor offers quality and luxurious products. 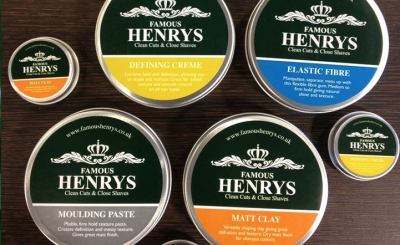 All products have powerful and natural ingredients including witch hazel, aloe vera, tea tree and aloe barbedensis extract which all help to calm any irritation after shaving….